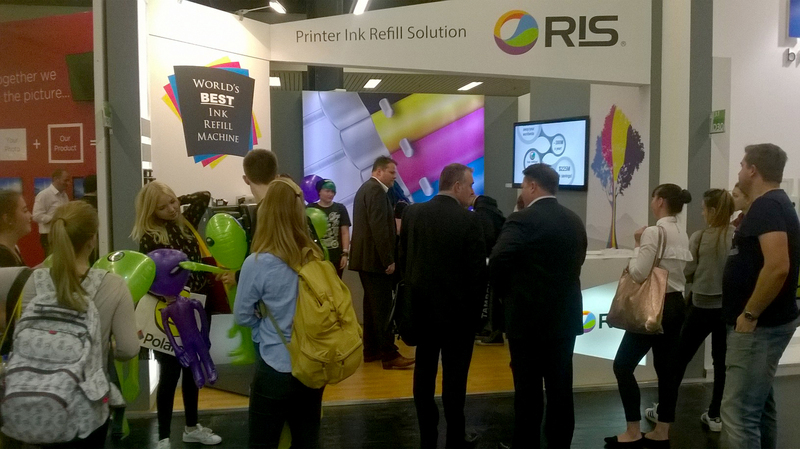 RIS had a blast at PhotoKina 2016! We had a great time demonstrating our patented InkCenter® at Photokina 2016. The booth was always busy with interested folks wanting to learn more about our world class refill solution. If you weren't able to visit us at Photokina, but would like to see the machine in action please click below.